Excitement awaits at Travelodge Grove City / South Columbus hotel. This Grove City, Ohio, hotel near Gardens at Gantz Farms is conveniently located near Interstates 71, 70 and 270. Start your day with free Bear Bites continental breakfast to charge up for your adventures, and enjoy a free newspaper every weekday morning. Take advantage of handy amenities like free Wi-Fi internet access, pillow-top mattresses, in-room microwaves and refrigerators, and free parking for any size vehicle. 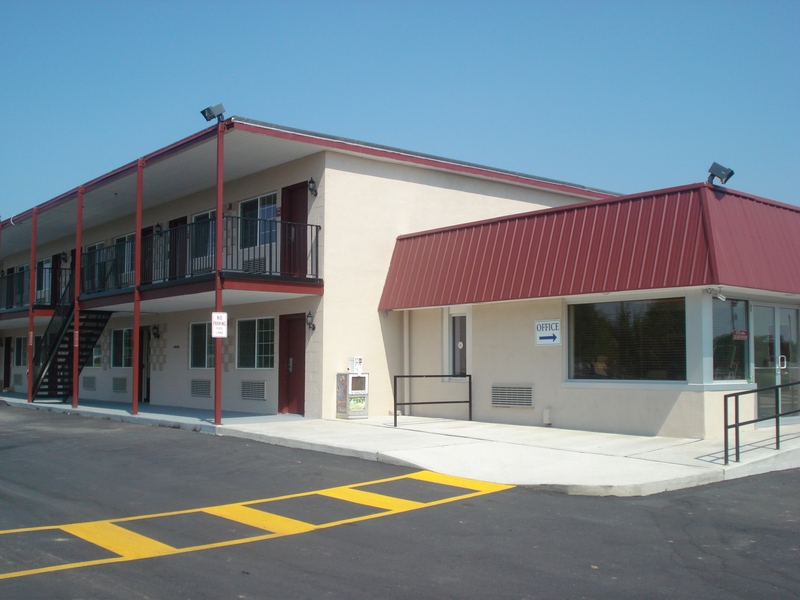 Handicapped-accessible and non-smoking rooms are available, and kids 17 and under stay free with an adult at our hotel in Grove City, Ohio.